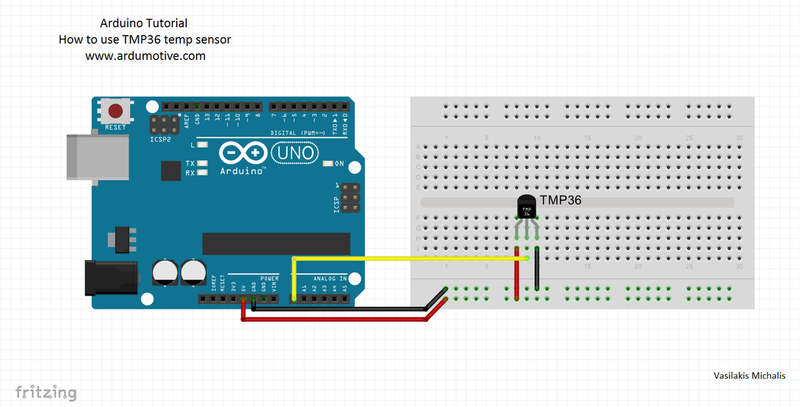 In this tutorial you will learn how to use the TMP36 sensor with Arduino uno. The room temperature will be printed to serial monitor. 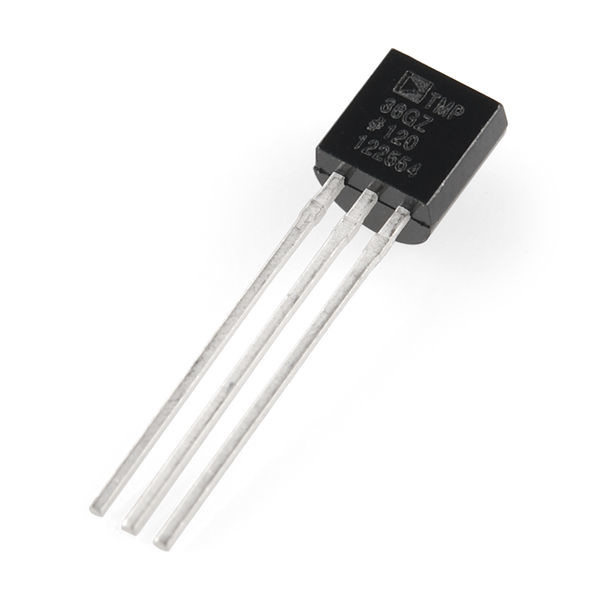 Before we start let's see more information about this sensor. You can see the TMP36 pinout in the image above. You have successfully completed one more Arduino "How to" tutorial and you learned how to use the TMP36 temperature sensor with Arduino. I hope you liked this, let me know in the comments.